One thing that's sure about having a photography business is that no matter how good you are, if the right people don't know you exist, it's pretty much worthless. The right people vary from one branch of the industry to another, but they are usually clients with an interest in photographic services. Over the past ten years, there have been a lot of trends in photography marketing, some more efficient than others. Photographers first started keeping blogs, and then they moved to Facebook, which was a major career boost for some, but things have gotten to a very different point at this time. You have to pay Facebook if you want people to see your ads, and chances of reaching your ideal clients are getting slimmer and slimmer. A website is still mandatory if you want anyone to take you seriously. It's the core of your Internet presence, even if it's not your main source for new clients. Photography is a business where you have to follow certain trends if you want to make it to the top and stay there. The latest methods of marketing a photography business are definitely interesting and they should be looked into by both occasional shooters as well as seasoned pros. KeepSnap Directory is a new online tool for photographers, and things are looking very good. 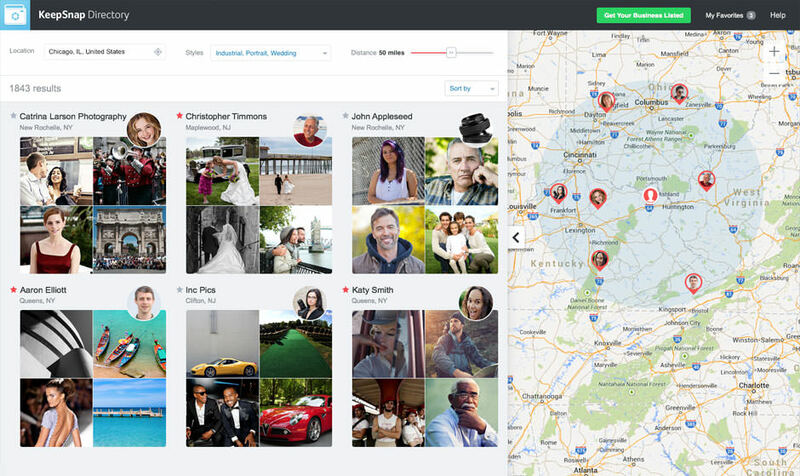 First of all, unlike other methods or platforms used by photographers, KeepSnap Directory is designed specifically to help clients get in touch with photographers and vice versa. It has a neat, clean and functional design that makes it easy to use by anyone and all together that helps everyone achieve their goals. Clients search for the right photographer for the job, while photographers get listed and start earning. The way clients will be looking for you is through a GEO search and photography styles. They can hire you locally or pay you for remote work. Everything is simple, clear and distraction-free. It is the perfect tool for getting in touch with the clients who are willing to pay for the kind of photos you love to shoot, which is ultimately behind the dream of most people who want to become pro photographers. 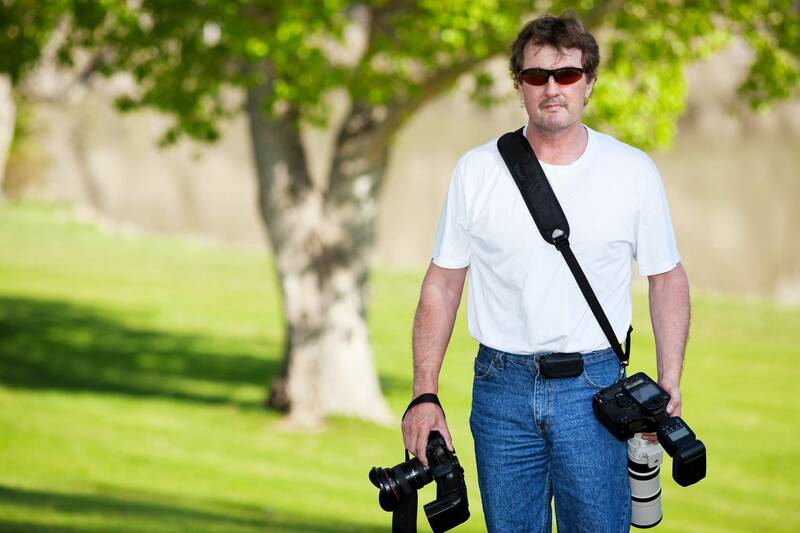 Use the promo code – PhotographyTalk – at keepsnap.com/promo to receive $10 and to publish your profile in the KeepSnap Directory absolutely free!